The major boost for alien hunters can be exclusively revealed by Express.co.uk on World UFO Day, which campaigners are using to call for the release of all such records globally. 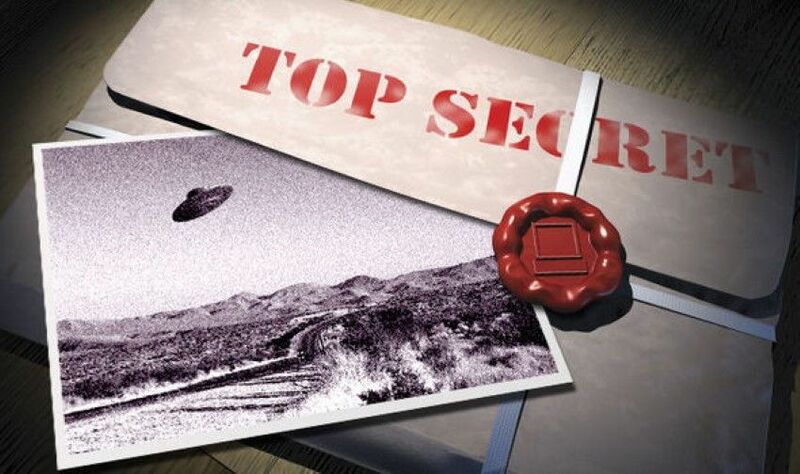 UFO researchers, backed by House of Lords peer, have been fighting for the release of 18 top secret Ministry of Defence (MoD) files about UFO sightings from more than 30 years ago. Defence Minister Earl Howe replied: “The originating branch of file reference MO9/18 relates to ministers’ private offices. The latest estimate of when the 18 files will be delivered to the National Archives is before March 2016. However, referring to what is often called the most famous UFO claim in history – sparked by claims an alien spaceship crashed in New Mexico, US, in 1947 – Mr Pope added the soon-to-be-released files are probably not a “UK Roswell-style UFO in a hangar style cover up”. When the release of the files were stalled in 2014, which the MoD blamed on “additional processing requirements”, Mr Pope sympathised with alien researchers. He said at the time: “This massive delay will have conspiracy theorists up in arms. It looks like the MoD is stalling.